The present is marked by such change and innovation that it is described in revolutionary terms: the fourth industrial revolution, the second machine age, the cognitive age. And history teaches us that when innovation rises, so do risks. Kimberly Johnson, the chief operating officer at Fannie Mae, recently captured that challenge well: “Innovation risk is a strategic question. The risk of not innovating is just as high as the risk of innovating, if not higher.” As organizations increasingly face pressure to innovate, risk executives need to help their organizations strike the right risk-reward balance to succeed. After all, organizations that effectively manage innovation risk are more- effective innovators. But how should risk management programs evolve? To survive—and thrive—companies should take swift action. The big 4 accounting firm, Price waterhouse Coopers (PcW) set out to perform a risk in review study to answer that question. How are risk management practices addressing innovation-related risk? How are they changing? Is risk management keeping pace, and if not, why not? 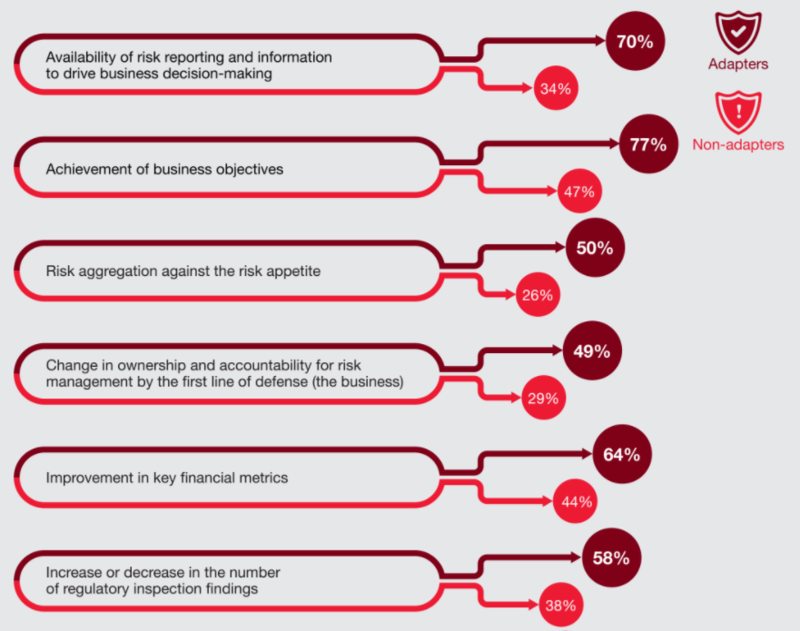 In late 2017, PwC polled more than 1,500 senior risk executives ranging from chief risk officers to audit/ risk committee members, to CEOs at organizations headquartered in 76 countries about how they address innovation risk. The broad set of mechanisms and metrics they use to monitor and measure their risk management programs’ effectiveness, to adjust for vulnerabilities as needed. 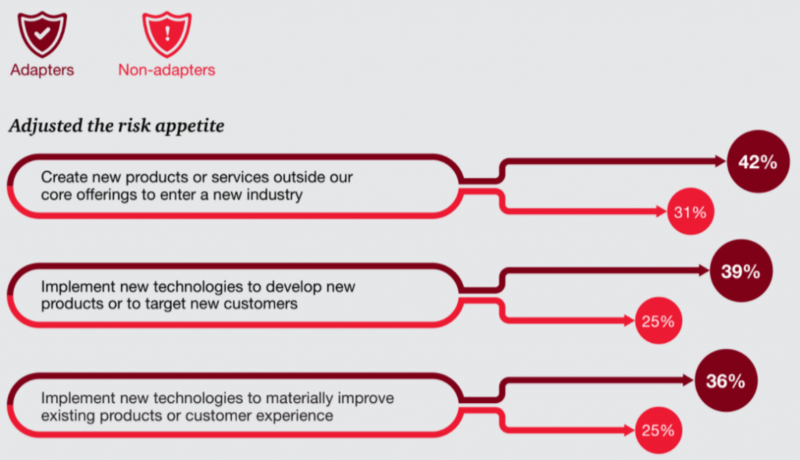 To keep pace with innovation and risks changing at breakneck speed, Adapters are harnessing a range of methods that will continue to grow and evolve along with these forces. Risk executives who call their organizations more innovative than those of their peers and who consider their risk management programs to be more effective are three times more likely than their less-effective and less-innovative peers to anticipate revenue growth. Figure 1: The risk management functions help’s increase the odds of success. (q) With regards to the risk management function’s performance today, to what extent do you agree or disagree with the following statements? The risk management function helps increase the odds of success or decrease the odds of failure across the business. And Adapters anticipate better results. They’re nearly twice as likely to say their risk management function helps boost the odds of success—or reduce the odds of failure—across the business (Figure 1). Adapters who also consider their organization to be more innovative than their peers’ organizations are three times more likely than their less-effective and less-innovative peers to anticipate revenue growth. Their finding is consistent with recent research by Northwestern University’s Kellogg School of Management, published in Harvard Business Review, which suggests that innovation, effective risk management, and growth go hand in hand. The article, titled “Data from 3.5 million employees shows how innovation really works”, which analyzed data on the ideation rates and profitability levels of 154 companies over five years, reports that profitability was higher among organizations that generated better ideas—most likely because the organizations had constructs to act on and manage ideas. 2018 Risk in Review Study sheds light on the current landscape of innovation and shows how risk management practices need to change if organizations are to capture value from new technologies and novel initiatives. Their report is also a bridge to PwC’s 2018 State of the Internal Audit Profession and State of Compliance studies because the lines of defense are now so interconnected and face similar Innovation-related challenges. over that time. Artificial intelligence (AI) and the Internet of Things (IoT) deployments are also underway or planned and are expected to make an increased impact in the coming years, as organizations embrace the potential of those technologies. 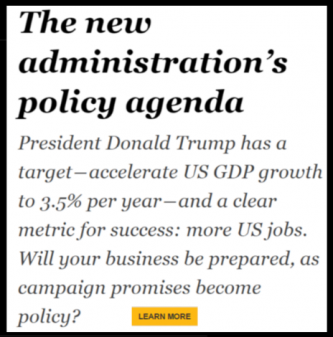 PwC projects that AI will add $15.7 trillion US to global GDP by 2030 as a result of efficiencies and higher customer value. Changing an organization’s talent model is third most prominent among innovative activities underway today or planned (70% of respondents). As organizations push forward with technology deployments, skills too, need to change; and that necessary change is upending how and from where organizations source, develop, and retain talent. 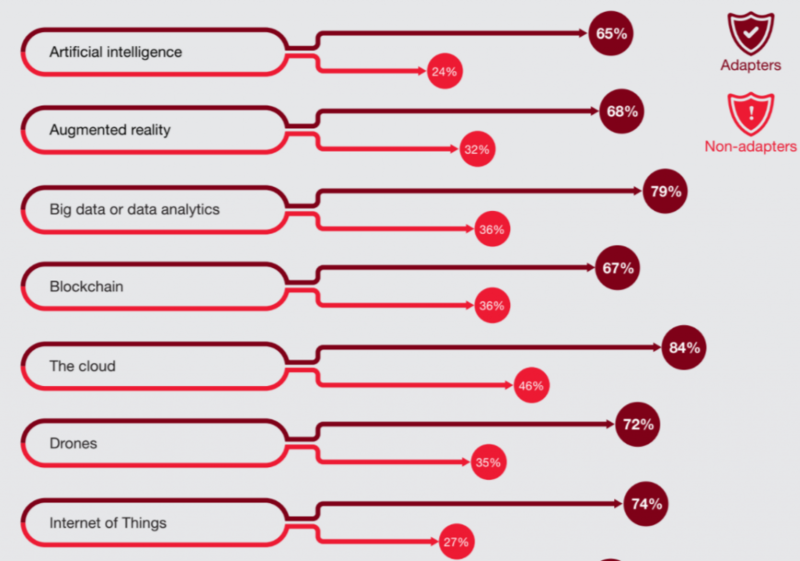 This priority follows years of organizations’ neglecting to upskill their workforces while singularly focusing their attention on technology rollouts, according to PwC’s Digital IQ® study. Which risks associated with innovation are most acute? CEOs and risk analysts rank cyberthreats as a top risk to growth in 2018 globally. And yet PwC’s Global State of Information Security® Survey finds that businesses are ill-prepared for continually rising and evolving cybersecurity or privacy threats. Perhaps that’s why cybersecurity or privacy threats is seen as the risk category expected to rise the most with any form of innovation we queried. From introducing new products to entering new markets to forming alliances, to creating new distribution models, cybersecurity or privacy is of greatest concern. As businesses operate in an increasingly digital world, technology underlies many innovative activities and, by extension, opens the door to greater cyber risk. Take Bitcoin, which helps companies boost profit margins by reducing the number of necessary intermediaries. But cryptocurrencies like Bitcoin come with many risks. Users interact with unique, time-stamped tokens, each of them overseen by their own sets of software engineers who have mixed levels of security behind them. It’s a shift from financial institutions serving as stewards of trust. Which of the following innovative activities is your organization undertaking today or does it plan to undertake? (Q)Which of the following activities underway or planned at your organization has your leadership identified as most critical to your organization’s strategy? As for IoT, many welcome cost and time gains from IoT and smart offices, plants, or ports. But the growing quantity of IoT devices—set to more than triple to 20.4 billion in 2020 from 6.4 billion in 2016, according to research firm Gartner —raises concerns about weak security links that could open up control rooms, data vaults, and critical infrastructure to hackers. The oil & gas industry, for example, is a top target for cybercrime, with nearly 7 in 10 respondents reporting security breaches over the past year. Given some $10 billion in energy infrastructure damage from Hurricanes Rita and Katrina in 2005, the costs of a sophisticated and extended attack on refineries could be substantial, not counting casualties or reputational harm. 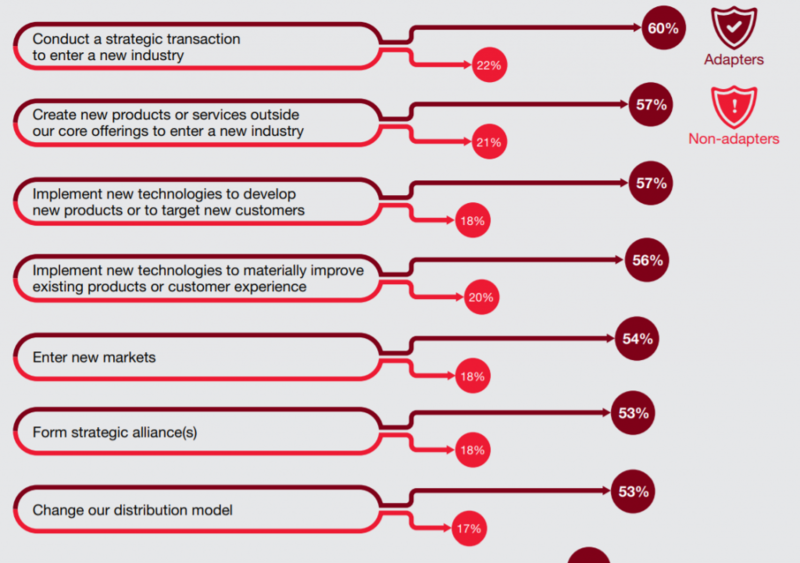 Emerging-technology deployments affect entire organizations. So, in addition to cyber and privacy risks, respondents cite many other risks linked to technology—such as regulatory, compliance, human capital, operational, culture, and incentives risks—as rising from the innovations most critical to their organizations’ strategies (Figure 3). AI, for example, can dramatically cut the cost of talent searches, but its algorithms might be gender and racially biased and thereby bring about outcomes based on assumptions that do not reflect reality. This concern preoccupies human resources and legal executives—among those in other functions—because their organizations’ hiring decisions could be based on embedded, biased AI filtering. 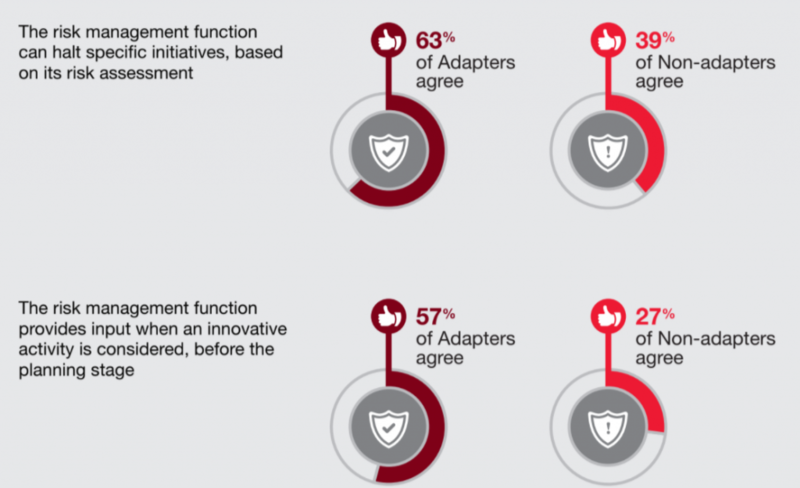 Adapters differ significantly from their peers in a few major ways, led by their higher level of confidence in their risk program’s ability to effectively manage technology risk. That may be in part because a greater percentage say they provide input on innovation strategy and have influence over innovation-related decision making. Such involvement helps risk executives make sure strategy-related risks are known and that the program’s risk appetite is appropriate. How confident are you in the ability of your organization’s risk management program to effectively manage risks associated with the new technologies you identified as significantly impacting your organization? What is your risk management program’s level of influence and ability to effect a change in decision-making about the listed activities? Influence over decision making and shaping the innovation industry. Adapters also exert more influence over decisions about innovative initiatives, with double to triple the percentage of their less-effective peers making that claim. More than 50% of Adapters say their programs influence and effect change in decision making in seven of eight innovative activities we queried (Figure 6). Adapters are also nearly twice as likely to say that the risk management function provides strategic advice and helps shape innovation strategy and execution (Figure 7). With regards to the risk management function’s performance today, to what extent do you agree with the following statement? The risk management function provides strategic advice and helps shape the innovation strategy and execution. Exerting influence over decisions about innovation positions risk executives to help their organizations understand—and therefore better manage—innovation-related risk. But what underpins that position of influence? Adapters’ risk management programs stand out in several ways. They are more often involved early in the innovation cycle; they use a broader range of actions to address their exposure to innovation-related risk; they more often adjust risk appetite and tolerances to align with strategic objectives; they’re more often equipped with the expertise and tools to assess innovation-related risks; and they measure and monitor risk management effectiveness from multiple angles. Risk executives must weigh in very early about novel initiatives as the pace of innovation accelerates and the appetite for the accompanying risks grows. Thus, Adapters and their risk management programs differ in when and how they engage in innovative activities. Adapters play a more active role across the innovation cycle; they’re twice as likely to say they advise on innovative activities before the planning stage; and they’re much more likely to say they halt initiatives based on risk assessments and suggest risk-based alternatives (Figure 8). Risk assessing opportunities at inception and making critical go-no-go decisions jointly with the business along the way help keep innovation-related risks at the forefront throughout the innovation cycle. (See “Assessing risk in the sandbox.”) These findings fortify findings by other studies that show that organizations manage risk more effectively if senior risk executives are (1) involved in high-level strategizing with business leaders and the board about new investments and (2) more attuned to risks in internal and external operations. Without such deep involvement, risk executives are more likely to resist otherwise promising innovations or be blindsided by critical risks. Which of the following actions has your organization undertaken to manage your organization’s risk exposure from the innovative activities you selected? Adobe knows this. The company, which ushered in the desktop publishing revolution in the 1980s, has since evolved into a top provider of software and cloud-based services. That business transformation brought enormous strategic and operational risk as the organization migrated customers to cloud-based from on-premise applications, led by potential customer flight from possible service failure. Today the firm recognizes that its success in providing such services depends on, for instance, its ability to prevent outages. “As a cloud-service provider, you’re looking at 99.99% availability,” Eric Allegakoen, vice president of Global Audit & Business Assurance (CAE) at Adobe, told us in an interview. In addition to early involvement in the innovation cycle, Adapters take a number of approaches to manage risk exposure. They’re nearly one and a half times more likely to take multiple actions (four or more) to reduce risk exposure from the eight innovative activities we investigated (Figure 9). To influence decisions about innovation, risk executives are increasingly playing a sandbox-monitoring role. They’re chiming in early on innovation discussions, letting business leaders test-drive novel initiatives both before and after launch to work out the risk glitches, and advising on how to prepare for and address risk well before a new product or service launches. Advisors in the asset management firm’s sandbox include a risk representative, a compliance professional and members of the resiliency teams. The team involved is fully transparent. “We are doing some of these things without knowing precisely what the outcomes will be in the long term but having some trust there are enough eyes on it,” Carrier said. Adjust risk appetite and tolerances with frequency Given today’s focus on capturing value from emerging technologies while closely tracking risk, quick, calibrated, and disciplined adjustments to risk appetite and tolerances are critical. An organization’s risk tolerance for innovation for instance, may be quite different from its compliance risk tolerance or cybersecurity risk tolerance. And its overall risk appetite may need to shift over time due to market direction or competitive dynamics. It’s also important to continuously communicate such changes to the C-suite, the board, internal auditors, and the business so those parties can act on incoming data. Considering this, it’s no surprise that Adapters more often say they adjust their risk appetite and share the risks they encounter as they pursue various innovations (Figure 10). 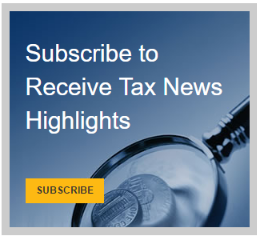 Those adjustment and sharing actions are particularly prevalent as their organizations implement new technologies or create products that are outside their core offerings. This makes sound business sense as different sectors increasingly partner to deliver digital services, operations, or models. As an organization periodically adjusts its risk appetite and tolerances, all lines of defense should be informed of such changes so that business decisions, controls testing, risk monitoring, and risk reporting work in a synchronized and risk-aligned manner. Such alignment was explored in last year’s Risk in Review Study. How are you adapting your risk management capabilities to more effectively influence and enable your organization’s innovation strategy? To adapt their capabilities to influence and enable their organizations’ innovation strategies, Adapters are much more likely to say they add new risk-related skill sets, expand continuous risk assessment, and use new technology for more real-time information (Figure 11). It’s not surprising that adding new skills is the top change Adapters are making. Digital workforce transformation requires new knowledge, new skills, and an entirely new mind-set, which are daunting for many and takes time. In fact, more than 80% of CEOs we polled in PwC’s CEO Survey say even their own soft and digital skills need to improve. innovation. But organizations can’t only hire their way into the future; their current workforces will require upskilling in new methods, metrics, tools, and technologies to make critical, in-the-moment risk–reward decisions. 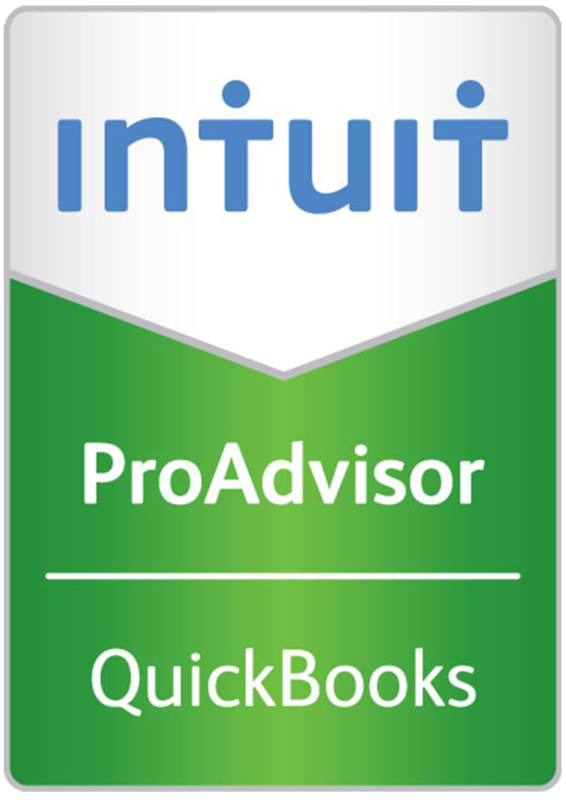 The priority on skills found in our study dovetails with that of their 2018 State of the Internal Audit Profession Study, which found that 72% of Evolvers—or organizations where internal audit is most advanced in its use of technology—excel at obtaining, training, and sourcing of the talent they need, versus 29% of Observers, which are organizations that most lag in their adoption of technology. 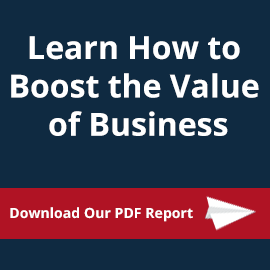 Internal audit functions that are the most mature in their technology use are progressing their technology and talent in lockstep and delivering more value to their organizations. Arming the risk management program with tools to rapidly spot, assess, and react to digital risk as well as with technologies that make real-time communication and collaboration possible are important components of effective risk management. Such tools granularly quantify opportunities and risks—particularly from new and poorly understood technologies—and they track and push risk appetite and tolerance changes across the organization. Data analysis and visualization tools are essential in this endeavor. The rigor and frequency with which risk executives assess their organizations’ risk management effectiveness reflect how serious the organization and the risk function are about tracking and addressing rapidly arising risks. Much more often, Adapters say they use five or more of the eight metrics we queried (55% versus 24%) to measure the effectiveness of risk management. The biggest gaps between Adapters and their peers are in their uses of achievement of business objectives, availability of risk reporting information, and risk aggregation against the risk appetite as key performance metrics (Figure 12). Which financial or operational metrics does your organization use to measure the effectiveness of its risk management activities? Which of the following mechanisms does your organization use to monitor the effectiveness of its overall risk management program? Examining effectiveness through multiple metrics can help risk executives shore up areas where they fall short or are vulnerable, so that the C-suite and the board can rapidly make decisions about strategic initiatives while the business steps in to address any risk profile misalignments against risk appetite. The achievement of business objectives as a top metric demonstrates the importance of alignment of risk to strategy in the management of innovation risk. A striking difference between the Adapters and non-adapters is that the Adapters much more often use external assessment of risk management’s effectiveness. They are also twice as likely to say their organizations regularly assess the capabilities of second-line risk management functions (Figure 13). As organizations embrace innovation, risk management programs can achieve greater visibility, better efficacy, and avoided cost gains by monitoring the effectiveness of their risk management through multiple means. Doing so helps make sure that the right controls are in place and that the right actions are taken—at all levels. 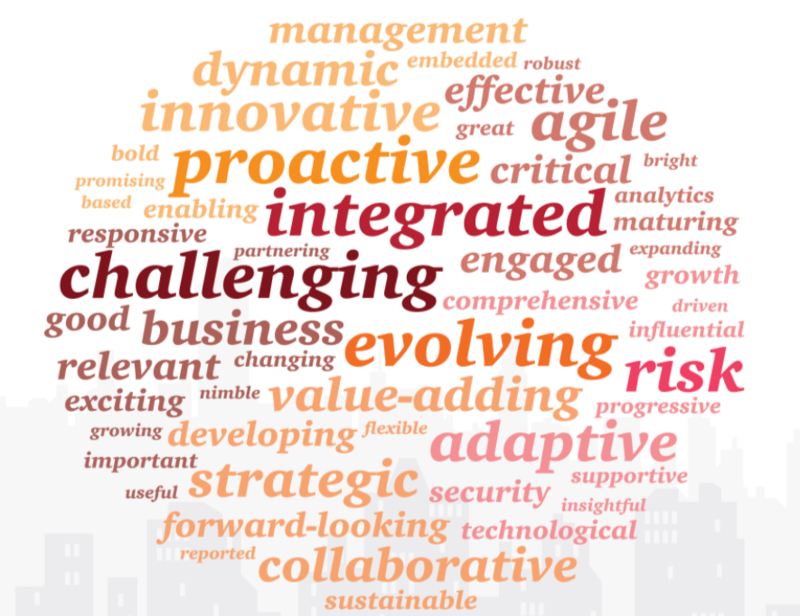 (q) As you envision the future of your risk management function, please supply one adjective to describe that vision. What are the biggest obstacles? Non-adapters suggested organizational culture as the top obstacle to more effectively managing innovation-related risks (Figure 15). In this context, culture means risk culture, which in many organizations is undergoing dramatic change as staff shift to digital ways of working. 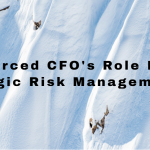 The appropriate risk culture starts at the top as the CEO sets the tone for risk management to be involved in all facets of critical innovation-related decisions across the organization. With the right risk culture, risk management programs become well equipped to tightly link risk to strategy and to connect performance metrics to the effective management of innovation risk. Other obstacles holding back the less-effective cohort are (1) lack of knowledge of innovation-related opportunities and risks, which is not surprising, given the speed of change; lack of leadership buy-in, which limits risk management’s power; and (3) weak collaboration with the business, which might span time zones and levels. The choke point for effective risk management is often at lower or local organizational levels. Consider the bank branch manager who fails to receive vital, risk-linked information because he or she missed the latest town hall or the subsidiary lead abroad who hatches risky incentive-based schemes to meet overly ambitious growth goals. To spot risk and react at the right time in the right manner, making sure important messages cascade across and into the crevasses of an organization, is critical. PwC calls this tone at the middle. Fostering a strong risk and teaming culture is not easy. The often-disintegrated nature of the three lines of defense, the usual disconnects with the business, and limited resources get in the way. Groups like blended innovation committees with committed executives from risk, compliance, and internal audit, and C-suite and business leaders who meet regularly can help push successful management of innovation-related risk higher on the corporate and business agenda. Companies are taking action. Cisco Systems Capital holds a quarterly risk council meeting where the president of the company reviews risk concerns and comments on strategic initiatives with senior leadership. The chief credit and risk officers discuss strategic initiatives at the executive level. Legg Mason’s innovation council is sponsored by its CEO, and the group holds a monthly call, supplemented by ad hoc conversations, pilot projects and proof of concept implementations. Which, if any, of the following issues is preventing your organization from developing more effective risk management to respond to innovation-related risks? lifecycle—from high-level strategizing to brainstorming, to quantifying, to executing, to continuously taking decisions and actions about risk appetite, to performance tracking. To play this important role, risk management programs must be equipped to effectively identify, assess, and manage innovation risk. 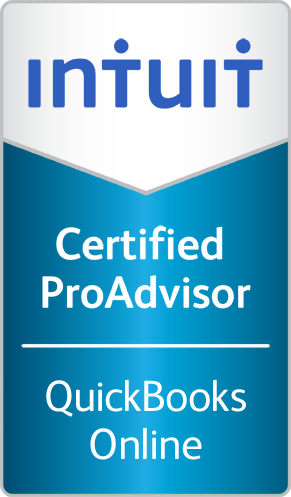 Applying rigor, using multiple approaches, pushing the organization to periodically adjust risk appetite, adding sophisticated skills and tools, and comprehensively monitoring how successfully the program is tackling innovation-related risk best help risk executives meet their organization’s strategic objectives. When organizations effectively manage innovation-related risk, the likelihood they will be successful innovators rises. That simple premise is a call to action for risk management programs. As digital technology accelerates the pace of change, effectively managing innovation-related risk becomes crucial—and failure to innovate all but guarantees underperformance. Risks from innovation rise in complexity and potential impact daily. This study shows that risk management executives who successfully tackle innovation-related risk do so with a distinct set of practices. These ‘Adapters’ are also nearly twice as likely to say that their function helps boost the odds of success across the business. 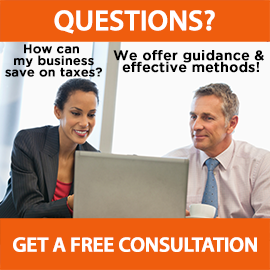 Contact us for a free consultation to discuss pain points, financial and innovation risks and a plan for growth.